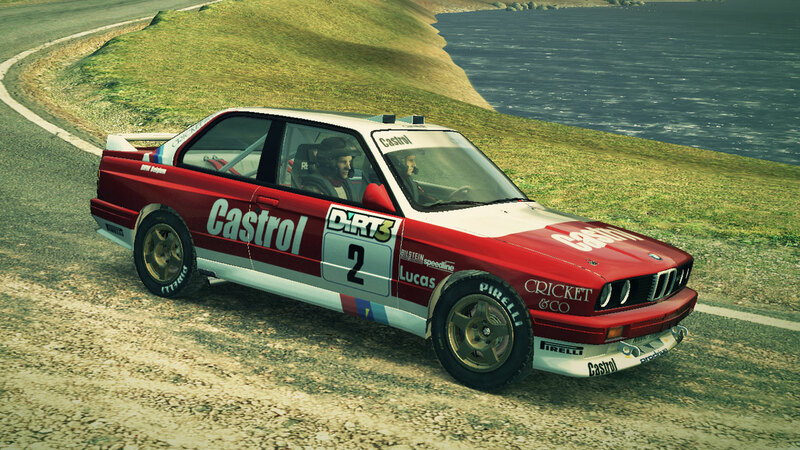 Castrol Livery for the BMW M3 Rally. Extracted from the Power and Glory DLC pack. This is for modifying and re-injecting into the game. You cannot use this car without the Power and Glory DLC pack.